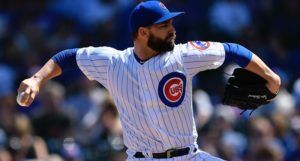 The Cubs have also added a number of veteran relief options on minor league deals. 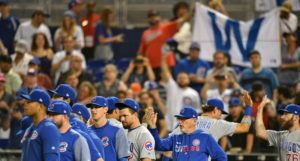 Let’s say one of those three – Scahill, Kontos, or Tazawa – makes the eight-man bullpen, that would leave you with a mix of something like Strop, Edwards, Cishek, Montgomery, Brach, Kintzler, Duensing, and ScaKonTaz as your Opening Day group. That’s a group that could be fine. Get a break-out minor leaguer or two early on, and a healthy return from Morrow in May, and it could be good. But are you confident in it? Does it feel like the Opening Day bullpen of a serious contender that is spending $200+ million on payroll? Do you read those parentheticals up there and shiver in terror? These and other teams are still looking for pen help: cubs, reds, Red Sox, braves, chisox, angels. In my list of available relievers yesterday I omitted Jim Johnson, casilla and Warren. But there are many left. 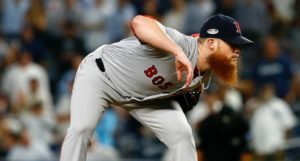 For the Cubs, who’ve been connected to Jake Diekman previously, you could see them trying to add a lefty. 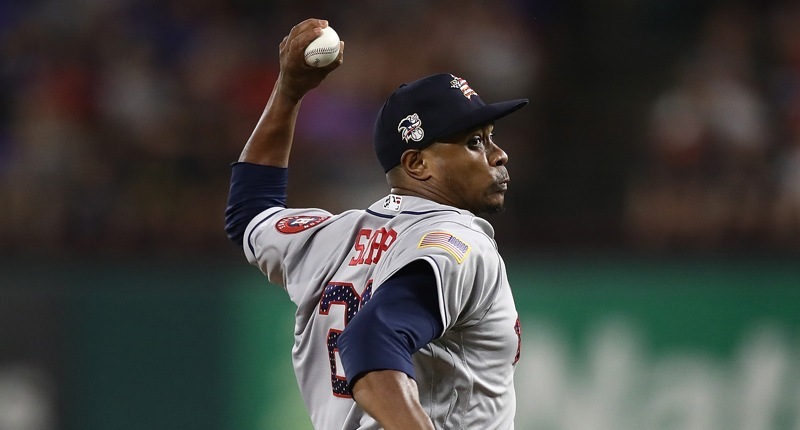 Tony Sipp has been killer good in three of the last five years with the Astros, including last year, so he’s probably your favorite semi-realistic candidate out there. 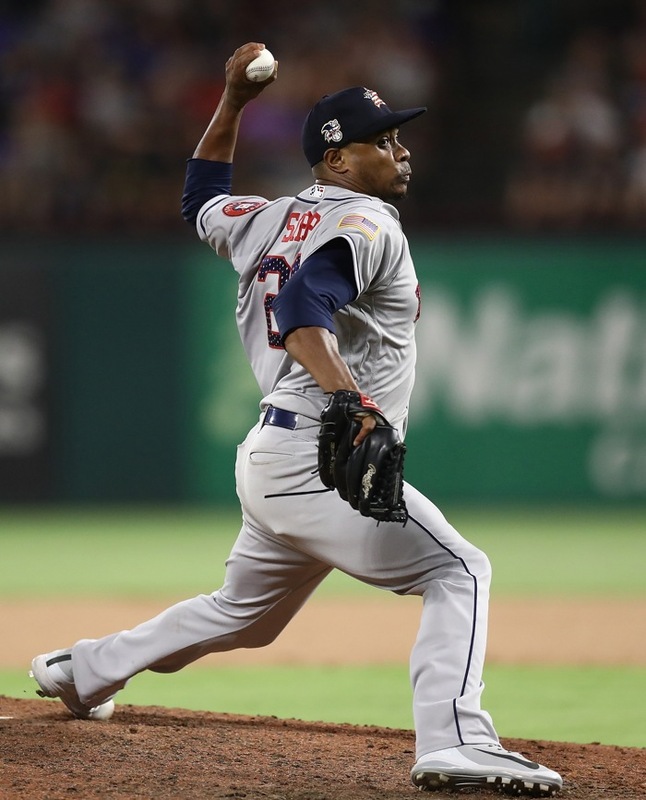 Alternatively, there have been rumors that the Cubs like old friend Adam Warren, but, as with Sipp, the question is whether the Cubs can bear the cost of another big league contract for a reliever. Even before the Brach signing, rumor had it that fitting Warren onto the payroll without trading away a salary was going to be a challenge. 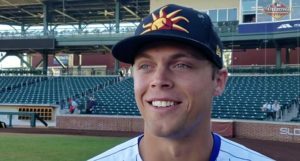 I tend to think, until I’m shown otherwise, that the Cubs are just going to hope they can get one more quality arm in on a no-risk minor league deal. Then, when things shake out in Spring Training, maybe you’ve moved some money or maybe the bullpen is in such dire straights that you’ve got no choice but to add the guy to the big league roster and pay whatever his big league split salary is.